Hello! 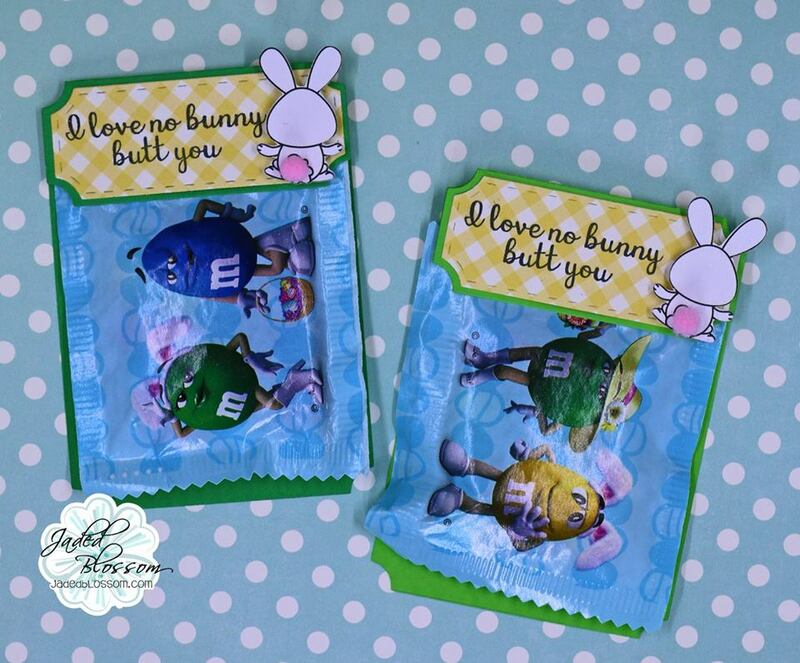 I am up on the Jaded Blossom Blog with a quick treat idea for the Easter Baskets. I filled Jaded Blossom's Candy Tubes with orange bubble gum to create these "Easter Carrots". To decorate the carrots, tags are created with a sweet rabbit die. The rabbit is holding eggs or carrot from Jaded Blossom's Spring Banners. Hello Everyone! I am up on the SVG Cutting Files' Cut Club Blog with a new card for you today. I used the card sketch from the March 2018 Bundle for the base of my card, Card Sketch 72. The girl SVG is called Flowerbox Girl and I love how the card sketch frames her. I used a sentiment from Jaded Blossom, Easter Treats 2. The face stamp is from Peachy Keen Stamps, Spa Girls. Hello Everyone! I am up on the Stamp Anniething Blog today with a Spring Card. I colored the sweet Lorelei Bumble Bee stamp with Copic Markers. I tried something new for me.. adding some shading on her face to create a nose. I saw this technique at Copic Craft Room's You Tube Channel, Copic No Line Coloring. The background dies are from Stamp Anniething. The sentiment is from Jaded Blossom, Easter Treat Circles. I found this exploding box at the Silhouette Design Store, #47628, and decorated it with new stamps and dies form Jaded Blossom's March Release. For the lid, I colored a cake slice from Give Me Desserts and added a face from Sweet Faces. The number 16 is from Jaded Blossom's Number Candies. The sentiment is from New Flan-tastic. Here is the inside of the box. The Balloon Banner, streamers, and Candle Numbers are new for March. I stamped happy birthday from So Many Birthday 4 on the mini camera. The top an bottom flap lift up for more pictures or embellishments. 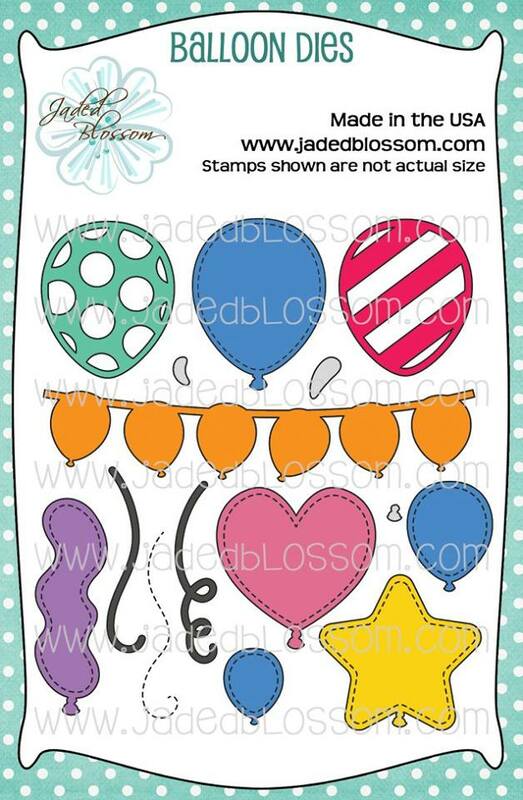 The heart shape balloon is included in the Balloon Die set. Here is a closer look at the top flap. My girl loves strawberries. I fussy cut the berry jar from the pattern paper collection, Dear Lizzy Serendipity. 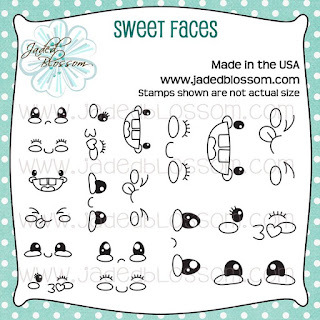 The "stay sweet" sentiment is included in the Flan-tastic stamp set. Welcome! 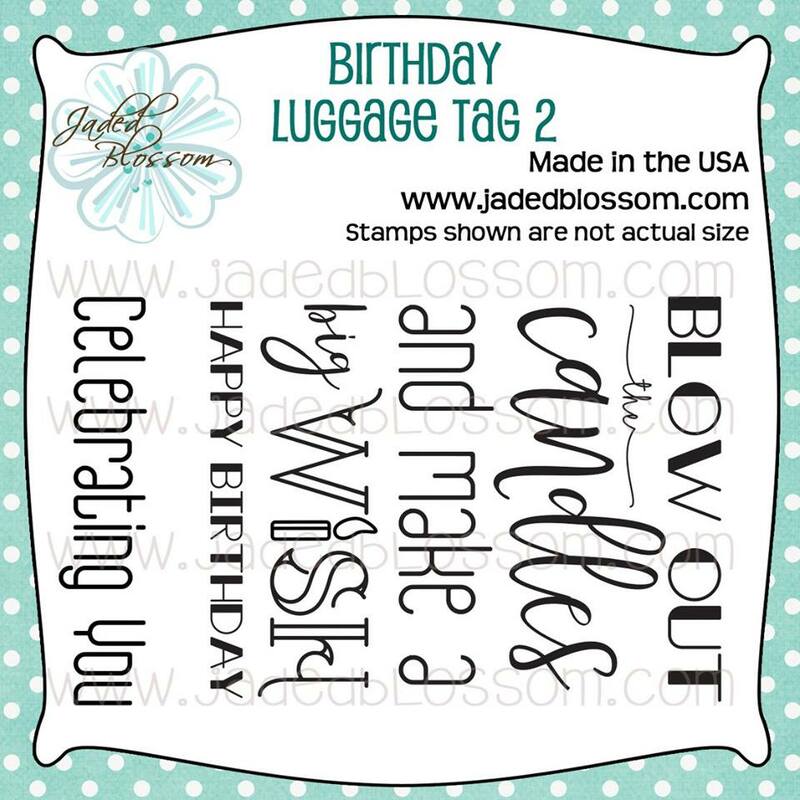 Today we are previewing "Birthday Luggage Tag" stamp set which is also the "freebie" stamp for March. The stamp fits perfectly with the Jaded Blossom Luggage Tag Die. 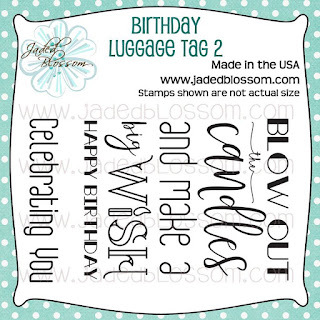 Here are my cards created with the new Birthday Luggage Tag 2 stamp set. I masked off the top and bottom sentiment to create two separate sayings. The balloons and face stamps are new for March. Thank you for looking at my cards today. Please join me a 4 pm PST for the Jaded Blossom March Release Hop. You won't want to miss it! Hello Everyone! 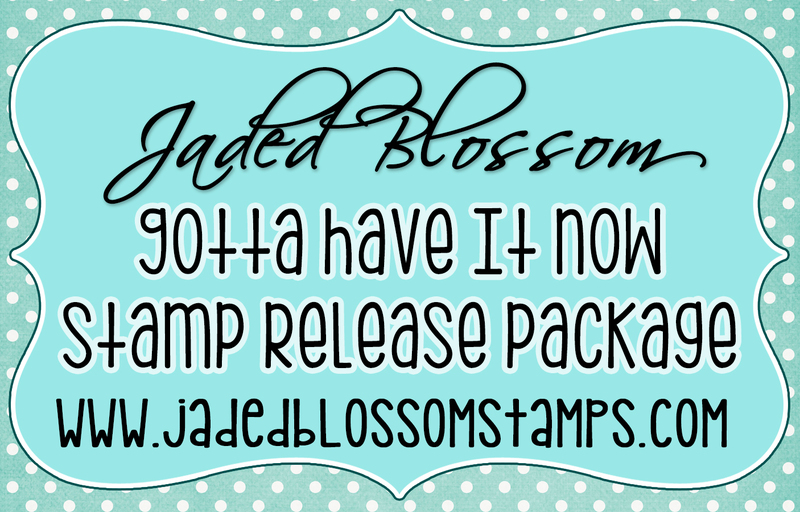 Today is the fourth day of Sneak Peeks for Jaded Blossom's March Release with "Nom Nom" stamps. 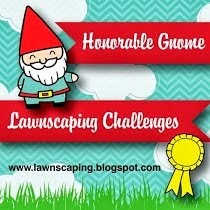 Here is a project I created with one of the sentiments from "Nom Nom". The monster cut is at the Silhouette Design Store, #74916. I filled a Jaded Blossom Kraft Box with Sees Candy. I colored a candy from yesterday's stamp set, Give Me Desserts with Copic Markers, E79, E74, and E71. The candy was placed on the monster's hand... that is why he has a big smile on his face. Thanks for visiting the Love Monster. 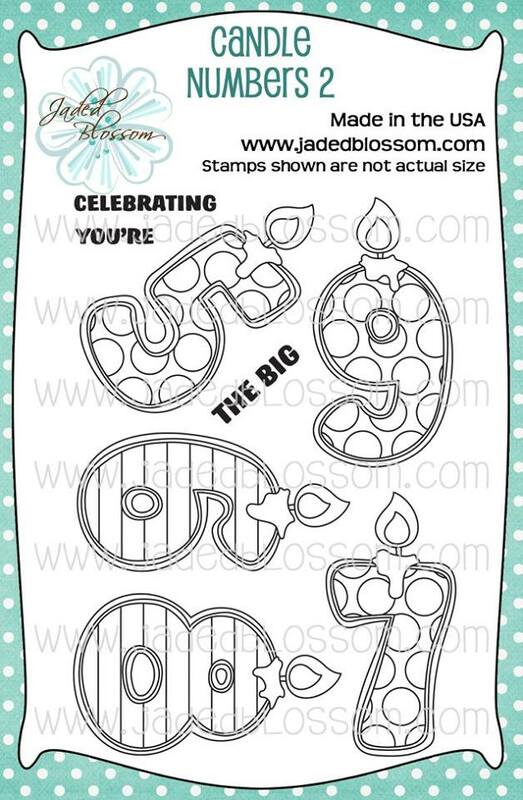 Stop by Jaded Blossom to see more created with the new "Nom Nom" stamps set. Hello! Welcome to the third day of sneak peeks for Jaded Blossom's March Release. Today we have two stamp sets, Candle Numbers 1 and Candle Numbers 2. 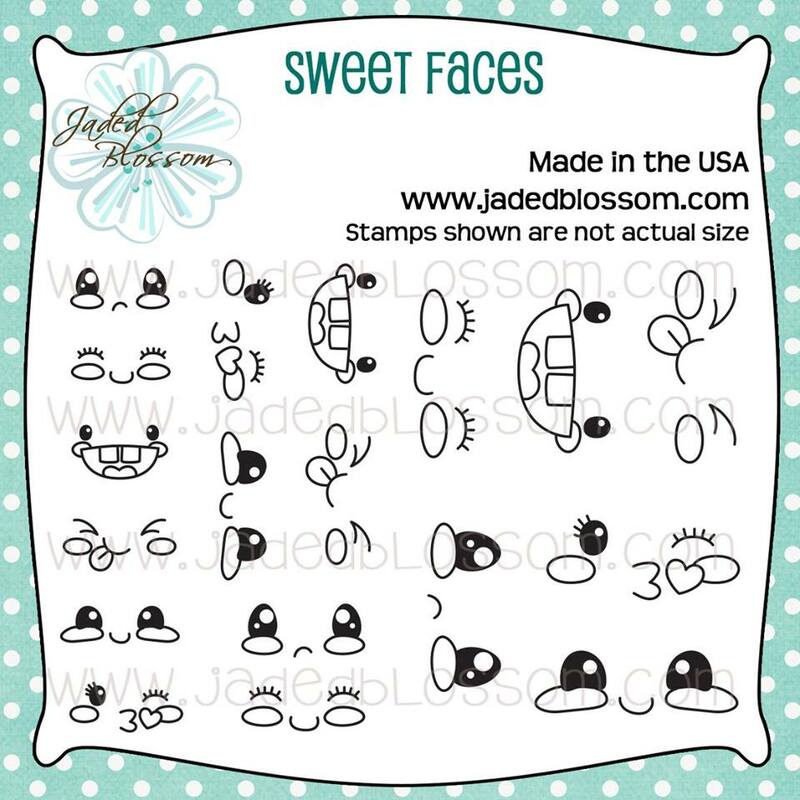 These stamps are perfect for customizing special celebrations. 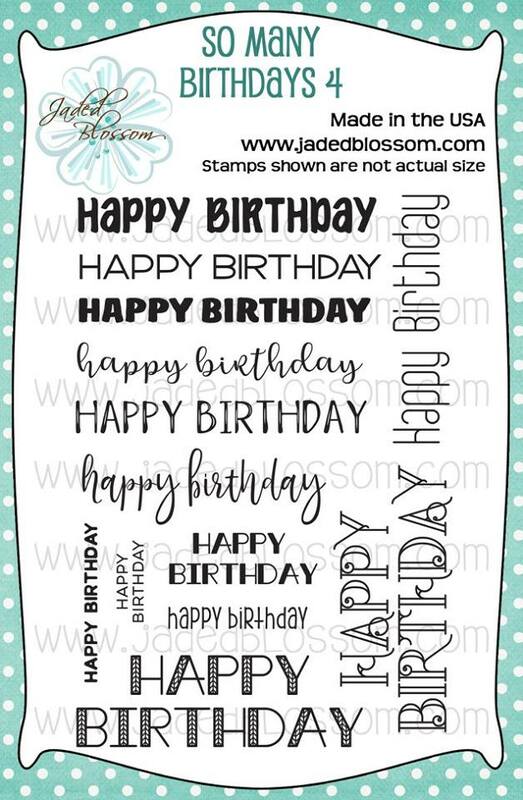 I created a birthday card with the new stamps. The "cake" was created with Jaded Blossom's Rectangles and Halloween Dies. Happy Birthday stamp on the cake base is also from the March Release, So Many Birthdays 4. 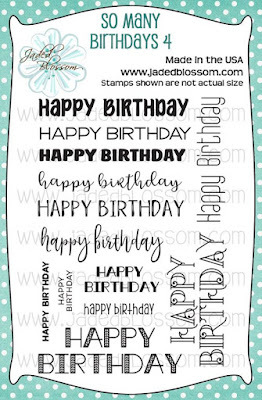 Be sure to stop by Jaded Blossom to see more ideas made with Candle Number Stamps. See you tomorrow with another sneak peek. Hello! 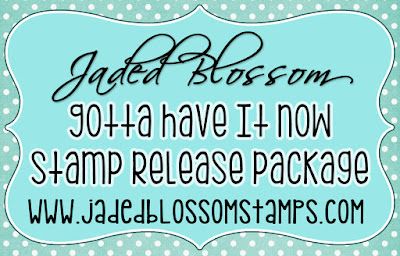 Today is the second day of sneak peeks for Jaded Blossom's March Release. We have two new stamp sets, Flantastic and Give Me Desserts. (I have a project on Thursday with "Give Me Desserts" stamps.) I love these mini 100 calorie pies.. I might consider sharing. The pie shaped box is at the Silhouette design store. I love Jaded Blossom's sentiment and mini apple die for this favor box. Next I have a gift card. I used another sentiment from Flan-tastic. The shopper girl is from SVG Cutting Files' March Cut Club, Tween Shopper. 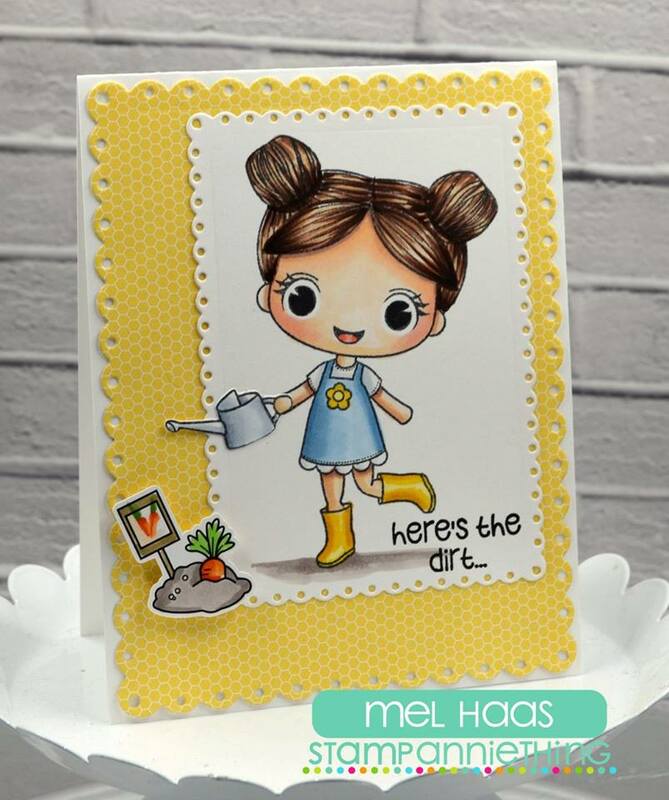 The face is from Peachy Keen Stamps, Princess Face Assortment. NO PREORDERS! NO BACKORDERS! No waiting WEEKS for your stamps. This Package is only available till Wednesday 11:59pm pst, then will be back up on the store on Friday at 4pm pst during our Stamp Release Blog Hop! Stop by Jaded Blossom to see more projects created with the new stamps and dies. See you tomorrow with another sneak peek. 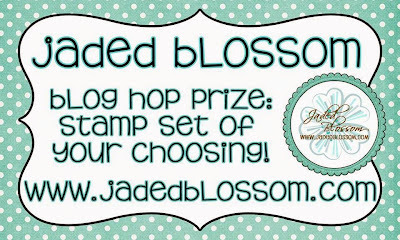 Welcome to Jaded Blossom's March Sneak Peeks Day One. We are showcasing a new die set, Balloon Dies and two new stamp sets. First I have a card made with a new stamp set "So Many Birthdays 4" and one of the balloons from the new Balloon Dies. The elephant Elephantastic on the card is colored with Copic Markers, C1, C3, C4, R20. Next I have a Easter Treat, I used the balloon dies turned upside down to create the eggs. Here is a peek at the candy inside the Candy Caddy. 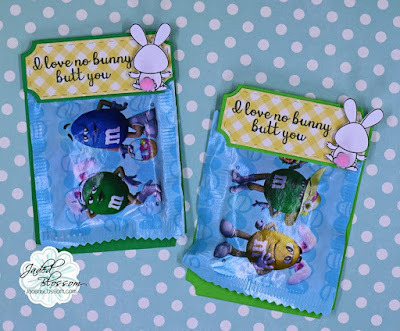 The nugget candy is covered with Candy Wrap Dies and stamped with Easter Wraps. The bunny faces are from Jaded Blossom and I used the center of the larger bow to cut the bunny ears. And there is more! 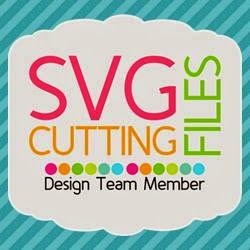 I am also on the SVG Cutting Files Blog today. . Here is one of the new sock monkey cuts that will be available at the store this Friday, Sock Monkey Bunny Suit. I placed this cutie on a card for Easter. 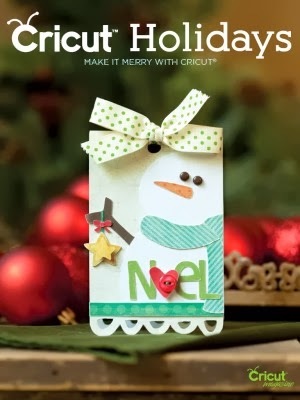 The card is created with dies from Jaded Blossom. Join me tomorrow for more sneak peeks from Jaded Blossom. Hi and welcome Stamp Anniething's March Release! 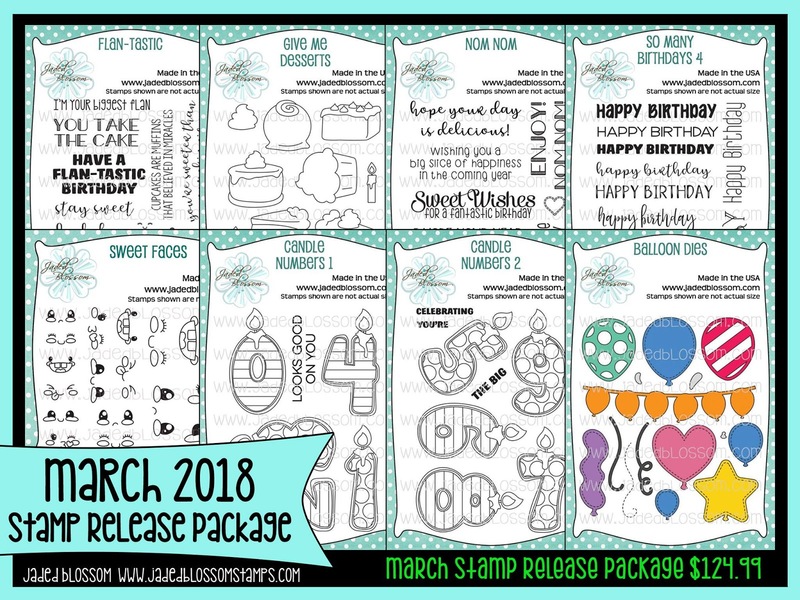 Spring is right around the corner and so our release has a some fun spring stamps! 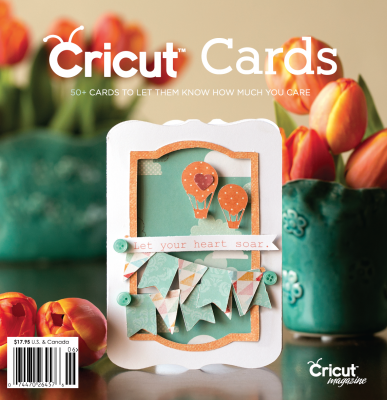 Here are the sneak peeks for today, Victoria and Garden Grow Die Cuts. Here is the card I created with the new Victoria stamp. She is colored with Copic Markers. I stamped the hand and watering can and fussy cut the image to place on her arm. She looks like she is watering her carrot garden. The carrot patch is one of the new Garden Grow Die Cuts and is colored with my Copic Markers. Hope you like my card today. 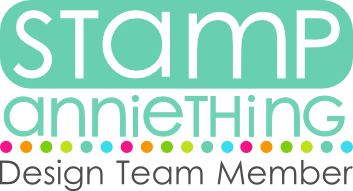 Be sure to check out all the design team's projects over at Stamp Anniething's Blog. Hi and welcome to day two of our March Sneak Peeks! 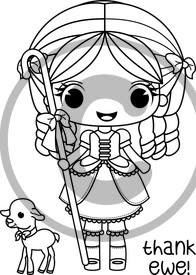 Today we are featuring the new Alice - Thank Ewe. Hello! I am up on the Jaded Blossom Blog today. I colored the darling girl from "Smell the Flowers" with Copic Markers. In the grass I stamped eggs from the same stamp set. The sentiment is from Jaded Blossom's Monthly Spotlight stamp set, Easter Treats 2. Spring is right around the corner and so our release has a great new line of fun spring stamps! This release we will add new products in our line, Cutting Dies and Stencils! Here is preview of the new Christine - Cookies. 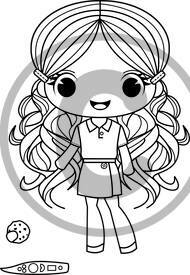 She has a sash and cookie that you can stamp on her hand (so it looks like she is holding her cookie). All Items will be available in the store Friday along with two more stamp sets! Here is a card I created with the new Christine stamp. The background was created with the Wiggle Squiggle Stencil and the new Thanks Die. I used Distress inks to color the background and shade the word die. I stamped and "fussy cut" the sash and glued the sash across the girl's outfit. Here is a closer look at the word die. The cut beautifully! Join me tomorrow with another sneak peek. Stop on by Stamp Anniething to see more beautiful creations made all the new dies, stencil, and Christine Stamp. Hello Everyone! 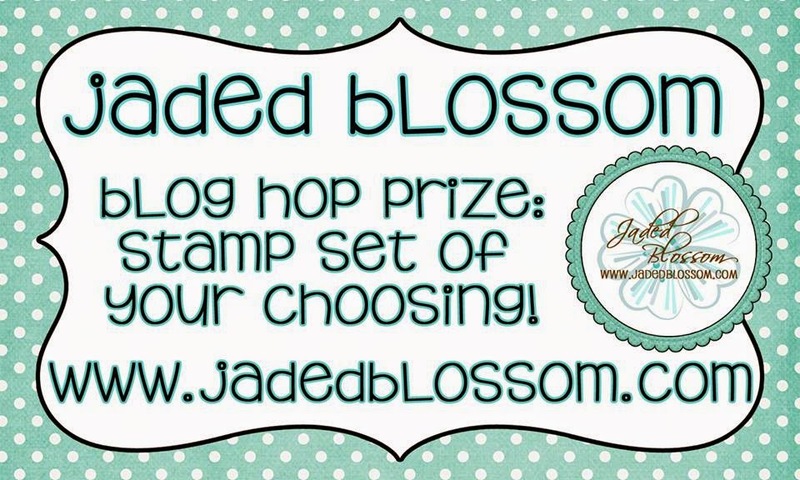 Today starts the new challenge over at Jaded Blossom. Here is how to play along. Winner will receive a new stamp set! Here is my project for the challenge. I used my first embossing folder, Swiss Dots on the front of the Jaded Blossom Gable Box. I used a Stitched Oval to cut a window on the Gable Box so reveal the Easter Candy. The sweet bunny if from Honey Bunny.. so cute! Here is a closer look at the bunny, Colored with Copic Markers. Hope so see your project at the Jaded Blossom Challenge!